In the scenic town of Hout Bay, situated in a valley on the Atlantic seaboard of the Cape Peninsula, lies a scene snatched out of a fairytale. 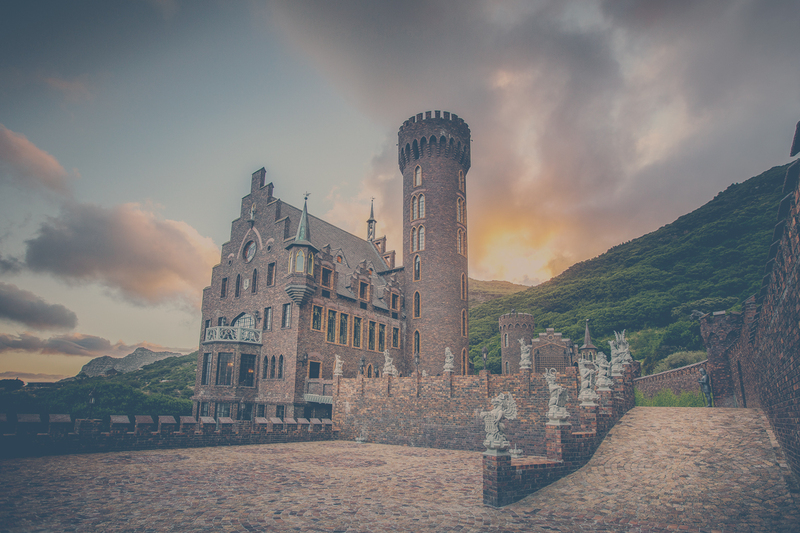 Perched upon the Karbonkelberg Mountain overlooking the Hout Bay harbor is the magnificent Lichtenstein Castle. 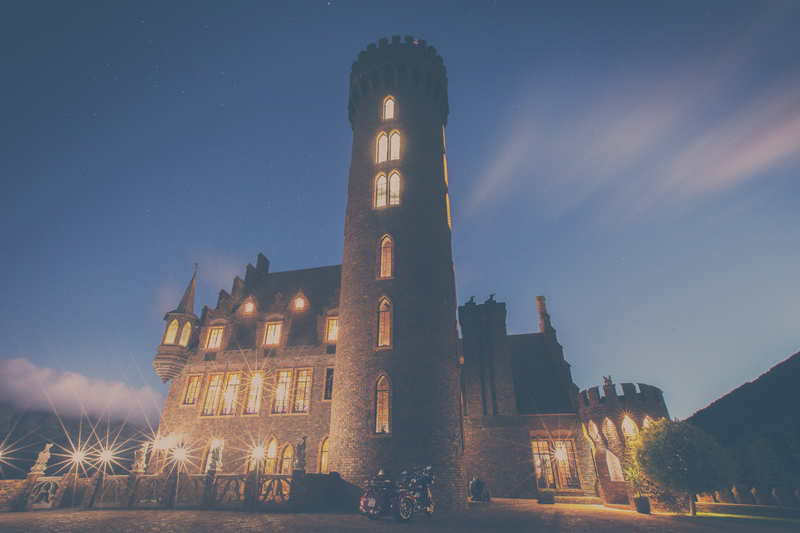 Built as a replica of the Gothic Schloss Lichtenstein Castle in southern Germany, this Private Estate is yours to rent for exclusive functions, events or any occasion. 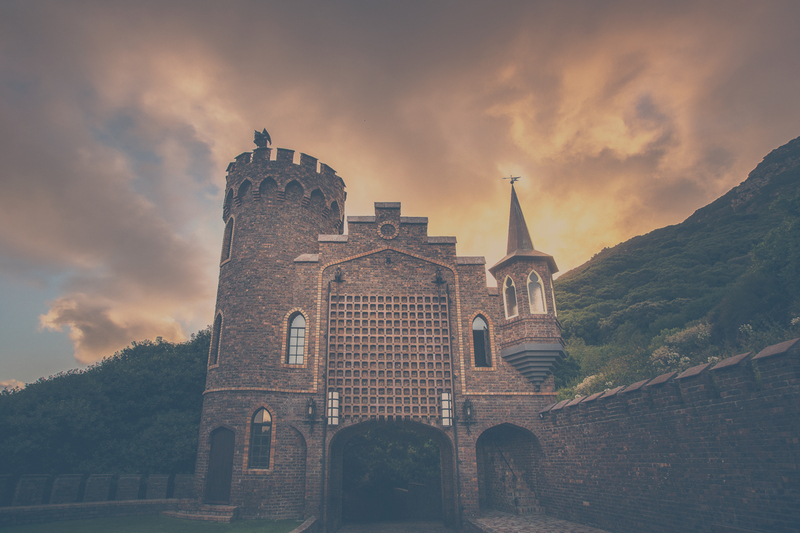 The entire Castle can also be made your own private villa, with 4 bedrooms and a honeymoon suite, to live out your medieval fantasies with friends and family.